With all the concerns over government tapping of the internet, here is one lawsuit I just can't get behind and one that can destroy your email experience. So there’s a big class action lawsuit going on in California against Google. Google’s attorneys say their long-running practice of electronically scanning the contents of people’s Gmail accounts to help sell ads is legal, and are asking a federal judge to dismiss a lawsuit that seeks to stop the practice. 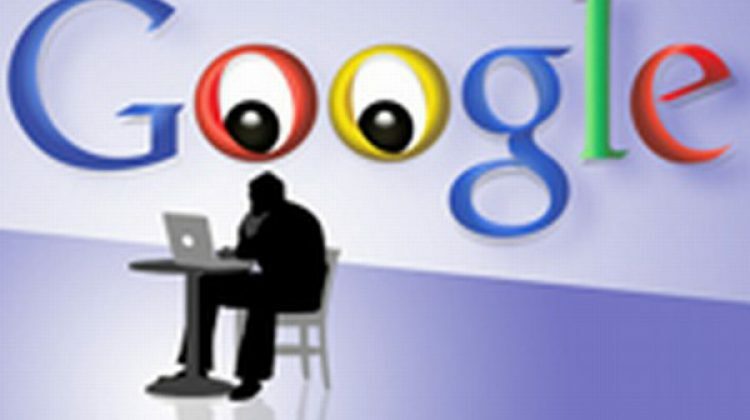 The class action lawsuit, filed in May, says Google “unlawfully opens up, reads, and acquires the content of people’s private email messages” in violation of California’s privacy laws and federal wiretapping statutes. The lawsuit notes that the company even scans messages sent to any of the 425 million active Gmail users from non-Gmail users who never agreed to the company’s terms. When you read this you are kind of left with the belief that Google has employees sitting there, physically reading each and every email, which is not the case. What Google does is run each email through a program that scans for keywords to base advertisements on. The same thing also occurs to the countless sites that use Google AdSense (including this site). Considering Google does offer an amazing email service at no charge, I can support this practice to offset the costs. But there’s another angle to this lawsuit that really scares me, and it’s not one you may be considering. Google also scans emails for other things. Those include viruses, spam and keywords for automatic tagging. These are features every GMail user wants, and if this lawsuit is successful, it could risk those enormous benefit. Ever look in your junk email folder in GMail? If you’ve had an email address for longer than a year or two, you are probably amazed at the amount of junk email you end up with. Well that email goes into that magical folder by scanning. It’s almost the same type of scanning that is used to figure up AdWords that decide upon the ads that are served, but more intrusive. See, these scanners go through not only the email bodies, but also your attachments. That’s how GMail is able to determine rather that email is safe or not. Should this lawsuit be successful, I can see a ruling broad enough to declare all scanning illegal. That would mean a sudden onslaught of spam, viruses, trojans and every other nasty little thing bad people love sending. Hopefully that isn’t the case, but the best way to insure that is for this lawsuit to fail. Having a couple of targeted ads is much better than having your computer taken down by a virus, or your bank accounts taken over because of some trojan, which is a very real possibility should it be successful.